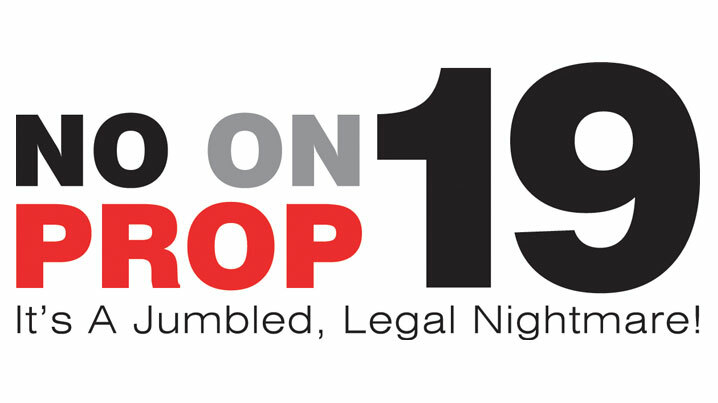 February 8, 2019 / SlinkySearch / Comments Off on How Can I Develop a Complete Online Law Firm Marketing Strategy? Developing a complete online marketing strategy is important for pretty much all businesses, including law firms. For a law firm such as Perth based Culshaw Miller, having a complete digital marketing strategy will help you direct your marketing efforts, will help you identify your weak points, and will help you gain a competitive edge on other firms in your area. 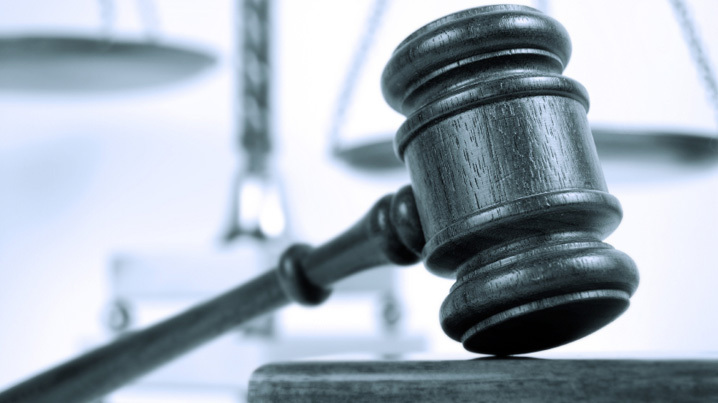 Unfortunately, not all law firms make good use of their digital marketing budget. Money is wasted on inefficient or out-dated types of marketing, which means that results are well below what they could be. 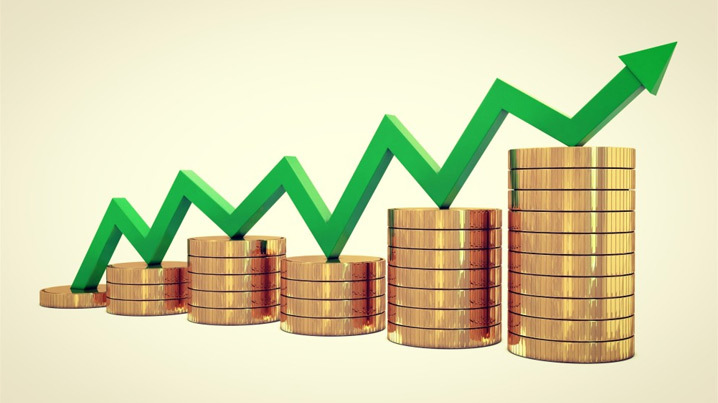 If you would like to get the most out of your law firm’s digital marketing budget, then keep reading! Why Do We Need A Marketing Strategy? Any large scale process involving the expenditure of money needs some sort of plan. When it comes to online marketing, a clear, comprehensive digital marketing strategy is the best way to plan. Improving the ranking of your website can play a huge part in the success of your local business, but it takes specialist skills to achieve it. Trying to do it yourself might seem worthwhile, but it can cost you a lot in terms of time and money. 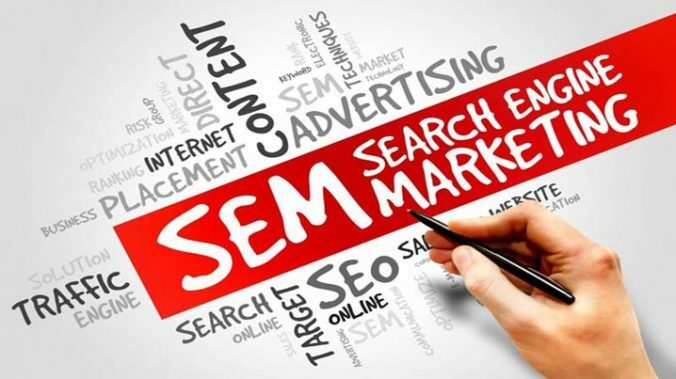 The wisest course of action is to employ a local SEO agency or company who have the skills and resources to implement an effective search engine optimisation campaign for you. The first advantage of using a local SEO agency might not seem obvious, as you will likely have to pay them a fee upfront, but doing so will reduce your costs. 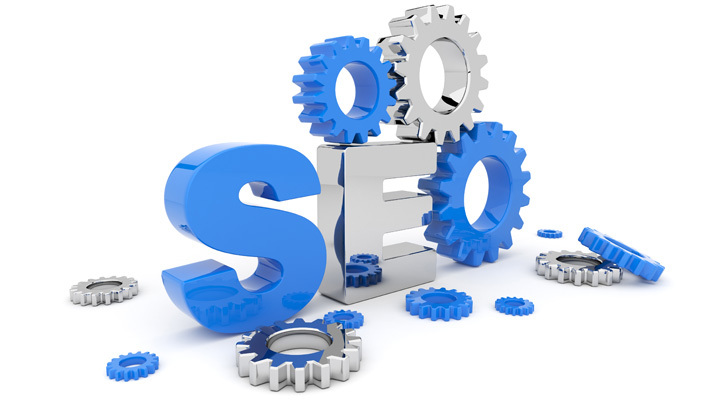 The reason is that each element of an SEO campaign will require a specific expert whose work you would have to pay for. 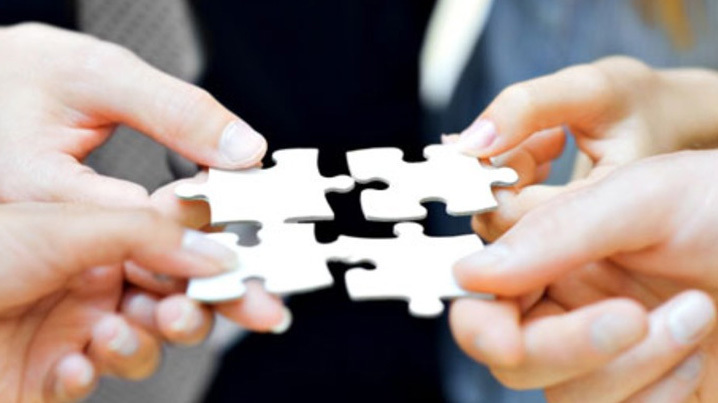 If you are contracting each individual piece of work to a different agency or company each time, the costs will be huge. 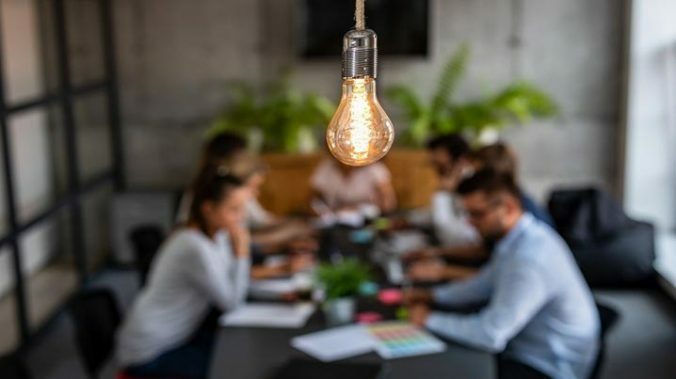 By comparison, employing an agency who will oversee all the work, means the overheads will be greatly reduced, as most of the work can be done by the staff which the agency employs. 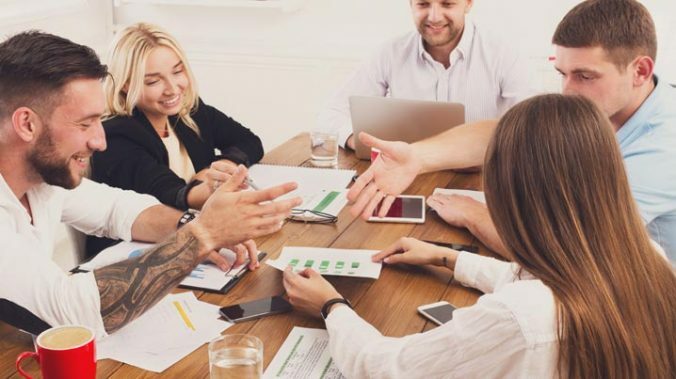 Even if they must outsource some of the work, they will be able to secure the services of experts with whom they may have negotiated a special rate due to the volume of work they are generating for them. More people will access a website using mobile than they will using a desktop or a laptop. That’s just the way the world works today, so you have to think about responsive web design for people who use their phones to look up companies, make purchases, and just browse the web. Remember that the person who is looking at your web design is going to be on mobile, which means simplicity is king. Take away anything that isn’t strictly necessary or anything that will make load times faster. Think about the necessities of your design, including the logo, contact information, store locator, and key information that the person is probably looking for. Keep the blocks of text and huge images for the desktop websites. When possible, use things like lists or drop-downs to avoid large amounts of text. While adwords marketing is often a great way to get traffic and conversions in your business, it often becomes overwhelming for the newcomer to manage, especially when you have a great many keywords. 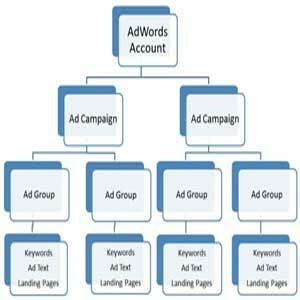 You can have better success for less cost using just 10 exact match keywords if you take into account these few tips. Choose short tail keywords for your campaign. Advertise on Bing. The keywords will cost less and you won’t start a bidding war because many advertisers stay in the Yahoo environment. 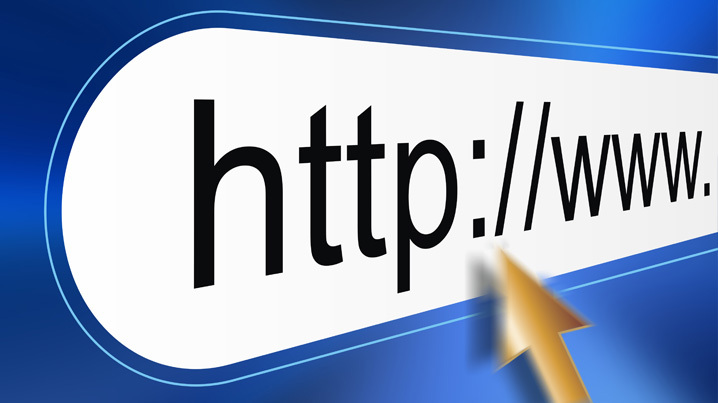 Many websites use URL rewrite technologies to make the URL’s friendly to the search engines. Also known as a mod_rewrite, it has been described as “the Swiss Army Knife of URL manipulation”! However, not all rewritten URL’s are the same. Some people rewrite URL’s to simply remove the (?) and (&) from the resulting URL. However, this does not provide the best form of rewritten URL. An online business website that depends on promotion and sales needs a good search engine marketing strategy to be successful and profitable. Generating targeted traffic to the website is the main function of a search engine marketing strategy. 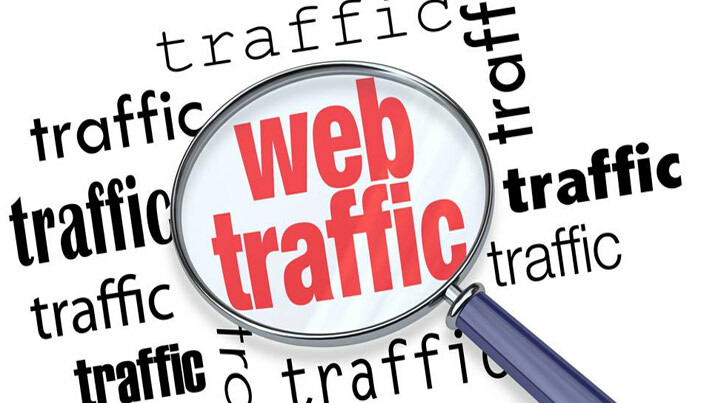 A variety of different traffic building methods and techniques can be used to attract traffic to a particular website. One such widely used methods of search engine marketing that is used by online businesses to generate traffic is “pay per click”. 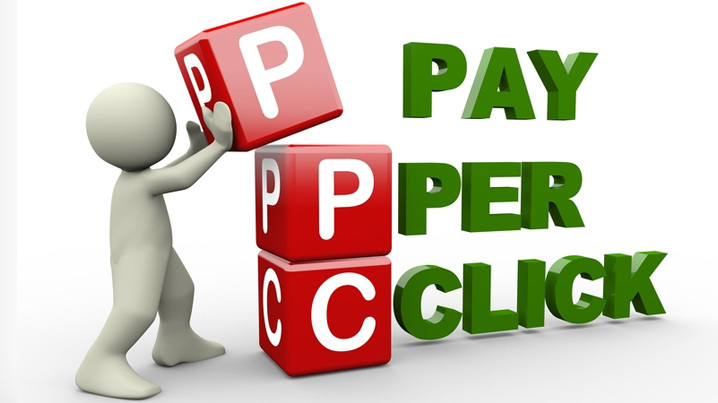 Pay per click is an acceptable method used to attract traffic to your websites, however it is important to monitor it frequently to determine its efficiency in generating traffic that is beneficial to the project. A landing page is the first page on your website that a potential customer will see when they click on your Google or Yahoo pay per click ad. This page needs to be designed to convert the maximum number of visitors/leads. 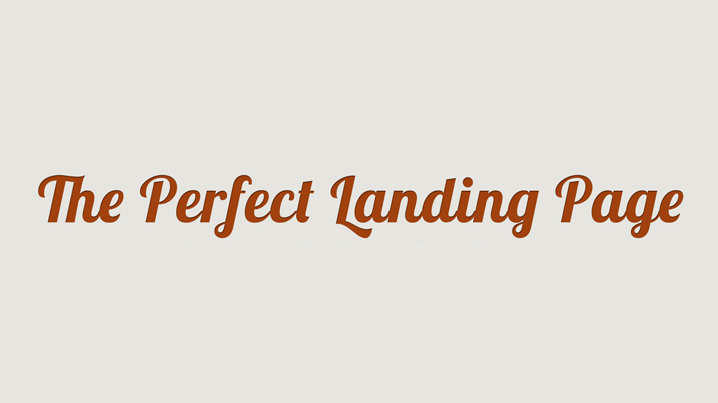 Your landing pages should be professionally designed and should immediately confirm for the visitor that they will find what they came looking for by including the query term in the title and heading of the page. For the purpose of SEO, you need to always be on the look out for the keywords that can bring in lots of traffic. However, it does not end there. What you also need to understand is, which keywords bring in more traffic, as well as conversions for you? Unless you get visitors to become customers, to get huge traffic would be of no use. You should analyze, what gets you more visitors and also ensure that your sales are completed with them. 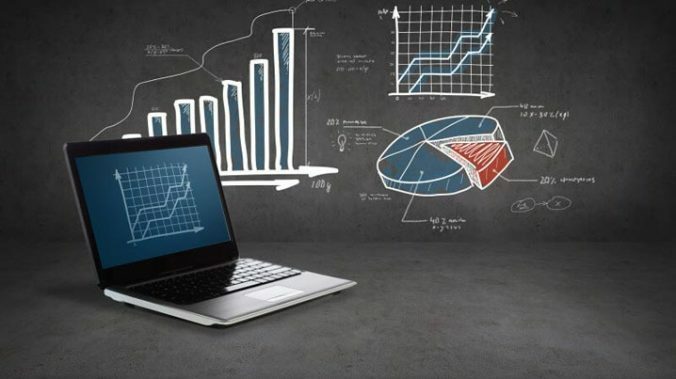 This is where web analytics can be of immense help to you. You can literally listen to what your customers are saying by using web analytics tools, which are available. The web analytical tools and test can give you the most valuable information about visitors. You can get a peek at their browsing and searching behavior. With growing technology, it has become easier to find any and everything on the Internet and the search engines play a vital role in helping people find relevant information. 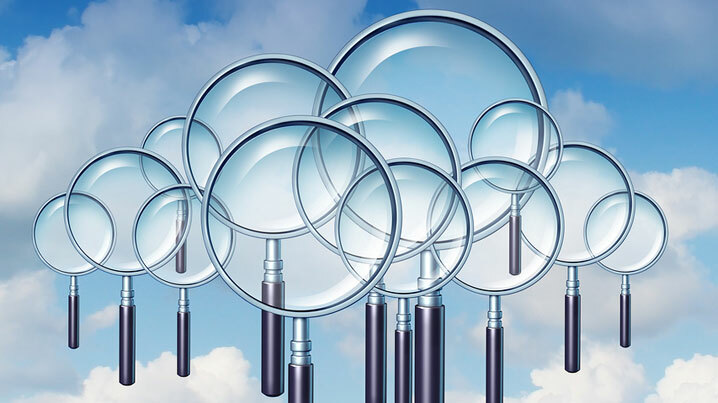 Most Businesses have set up their websites and try to have their sites ranked high in the natural results of searches that are displayed to searchers. This will bring the maximum exposure possible, and the ability to attract plenty of potential customers/clients. The SEO’s job as we all know is to determine the keywords frequently used by visitors, but SEO alone is not enough. You need to conduct marketing efforts online that are aimed at increasing the traffic and conversion. 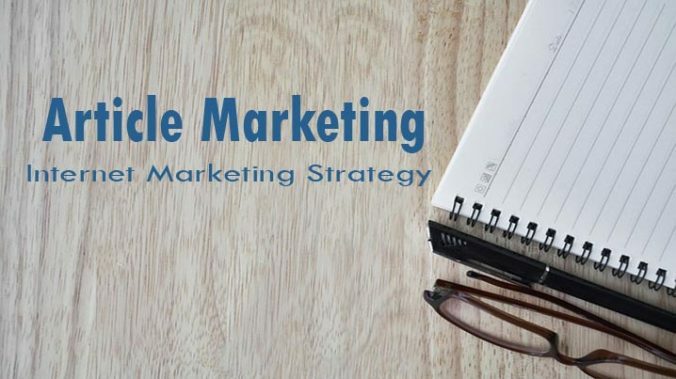 Article marketing will let you establish yourself as an expert in your field, provide your site with increased traffic and lead to better search engine ranking for your site. Whatever be your area of expertise, you can be sure that there exists an audience, who is interested to learn more from you and there are many publishers, who are on the look out for low cost or free content. However, simply writing and submitting articles that lack quality content is a waste of time and effort. Your articles provide you with an opportunity to establish yourself as an expert in your field. You therefore need to write like an expert. It is the best articles that fetch the best results. 1. 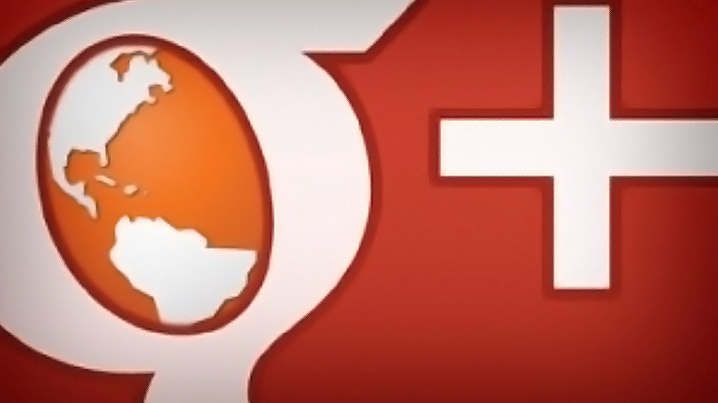 Having your website linked from your Google+ profile gives it search credibility. Simple fact. 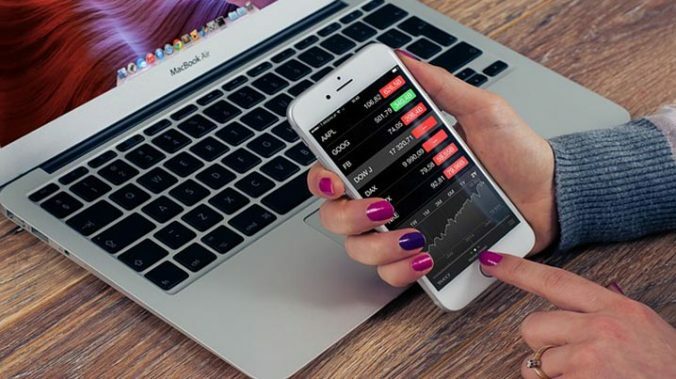 Plus if your business sells widgets, and you post to your Google+ account about your widget blog, and your location is known to Google, then when users search for widget merchants in your area, your site or your account will pop up closer to the top. Can Advertisers Still See The Forest For The Trees? December 7, 2012 / SlinkySearch / Comments Off on Can Advertisers Still See The Forest For The Trees? A fascinating and soul-searching read at hand over at the Central Desktop Blog, on The evolution of the ad campaign. It talks about how moving the marketing industry into the web age has led to some advantages, but some disadvantages as well. The interesting point is the lack of “big ideas”. We don’t see those really inspired advertisers that capture our interest. Instead, everything kind of blends into a slick, over-produced corn mush, with hardly any commercial distinguishable from product to product. Take this away – advertising is all about getting your potential customer to remember your product. If your marketing strategy doesn’t stand out in any particular way, your product won’t either. We’re all beautiful and unique snowflakes, are we not? We all have special skills to bring to the table, each of us good at one thing, none of us better at everything. Online marketing blog TopRank has a post on fitting all those snowflakes into one useful corporate snowman. Don’t you love that analogy? It raises some interesting parallel discussions about how one could use customer’s personality types to market more efficiently. The Dominant customer could be sold with “Our product will help you conquer the world.” The Influential customer could be sold with “Get things done with our product.” The Steady customer could be sold with “Our product is the same tried, tested, and true solution you’ve come to expect.” And the Conscientious customer could be sold with “Our product is made with quality in mind.” Read more website strategies. 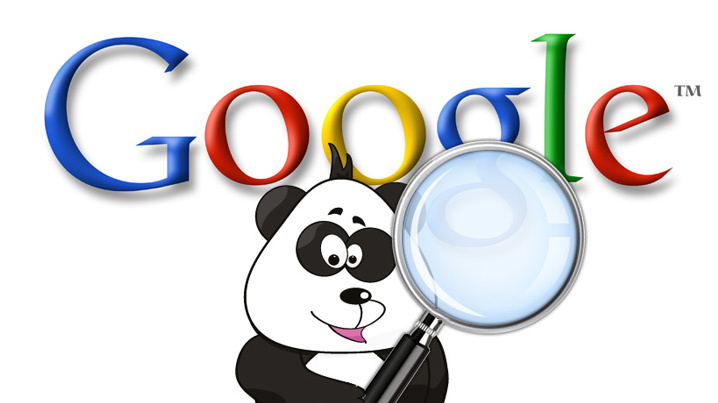 Penguins and Pandas and Pagerank, Oh My! August 8, 2012 / SlinkySearch / Comments Off on Penguins and Pandas and Pagerank, Oh My! We’re downright nostalgic for the good old days when SEO work didn’t involve so many animal names. 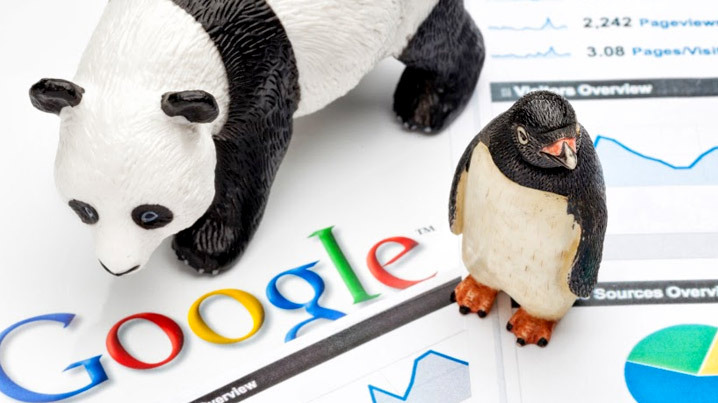 here’s the latest breakdown on Google Panda vs Google Penguin and what they mean to you. It’s a great resource and you should read it carefully, because there’s a lot of half-baked theories and general panic going on out there and this post is a smooth voice of reason. He’s Right, This YouTube Ad Is Compelling! May 3, 2012 / SlinkySearch / Comments Off on He’s Right, This YouTube Ad Is Compelling! You know what your goal should be with marketing? To make your advertisement so interesting that the user forgot that it wasn’t why they came there in the first place. This post on Content Marketing Done Right is a good example. 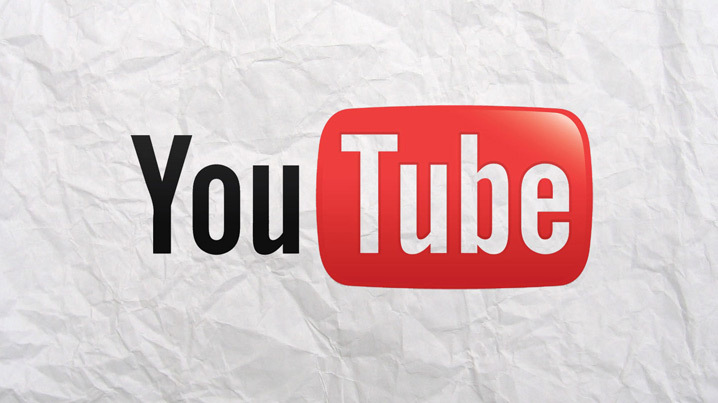 There’s one of those ads on YouTube – where you normally sit there waiting for the ‘skip ad’ button to pop up. Except, saith Chris Brogan, this ad is produced so well and hooks you so thoroughly that it’s tough to stop watching it. SEOMoz modestly states “If you’re looking for SEO secrets, you’ll be disappointed by this post.” Oh, we beg to differ. While it isn’t exactly Earth-shattering or surprising, we found this list of 16 Google Ratings Guidelines to be worth passing along, just because it’s obvious that many of you out there do not know them. Generic Queries Are Never Vital – So why are there so many web entrepreneurs out there fighting tooth and nail over domains like “beer.com” and “vacations.org”? Sorry to break this to you, but most of us expect to find a rather unhelpful domain at a generic.com address, and we’re usually right. Copied Content Can Be Relevant – That’s startling! We’ve had so much bad press about copied content drilled into our skulls that we’re going to avoid it anyway. Ads Without Value Are Spam – Not news to you and I, but breaking headlines to a ton of landing pages out there. We’re guessing they’re all owned by people in third-world countries who haven’t gotten the news. Google Raters Use Firefox – Yay! Not only our favorite browser, but our favorite add-on gets a plug too! 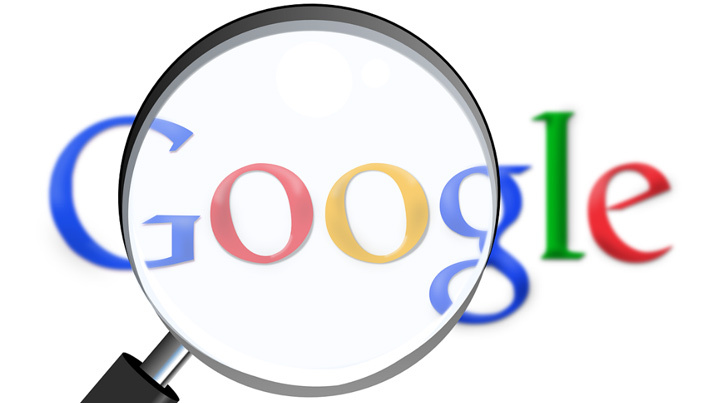 In Nevada, USA, a judge has made an unusual ruling regarding search engines. To say the least. See, Chanel (a fashion and beauty company) was in a fit because counterfeit websites are ripping off their good name. Fair enough. Then they had a court ruling to seize all of the domains (raising an eyebrow here, but possibly justified). 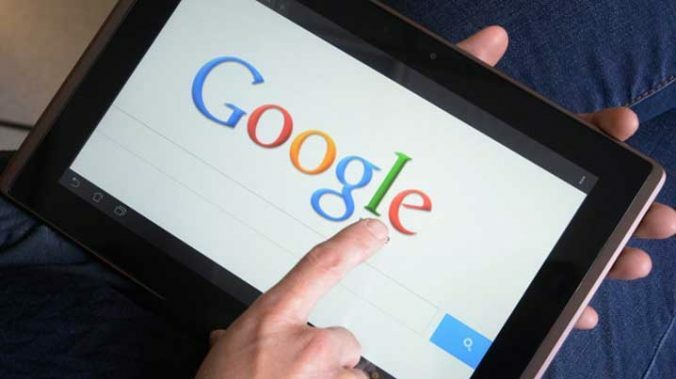 But then the judge also ordered “all Internet search engines including, but not limited to, Google, Bing, and Yahoo, and all social media websites including, but not limited to, Facebook, Google+, and Twitter” to remove any index listings for the counterfeit pages. Is Google Getting Blamed More Than It Should? October 3, 2011 / SlinkySearch / Comments Off on Is Google Getting Blamed More Than It Should? It’s hard to believe that we’re still hearing about Panda. It seems as old as Y2K now. Yet here we are looking at another story about a webmaster sore at Google over it. Search Engine Watch gives us a refreshing reality check: Maybe a site drops in Google’s SERPS just because its junk? There’s also, at the bottom of the article, a handy list of things to check when your site rankings drop. It’s good to keep in mind that sometimes webmasters throw themselves into a panic when they don’t have to. We’ve seen web-workers at lunch with a laptop: They order lunch, hit F5, pay the cashier, hit F5, take a seat, hit F5, and they go “Whoa! We dropped three places!” and out the door they run while we watch their sandwich get cold, or until somebody eats it. 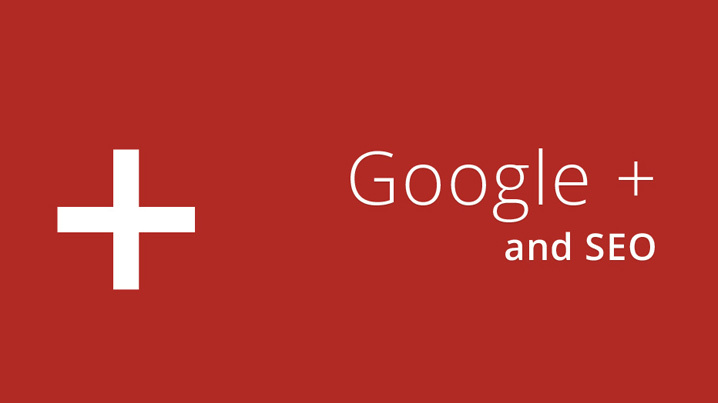 Will Google+ Lead The Way For Erasing Anonymity On The Web? September 3, 2011 / SlinkySearch / Comments Off on Will Google+ Lead The Way For Erasing Anonymity On The Web? Trolls, scams, spammers, sock-puppets, and general fools using the whole wide world for their personal playground. It is true that the state of the web as we know it does lend itself to a hostile environment. Take the case of David Mabus, a Canadian who made a career out of sending thousands of threatening emails and IMs to everyone he saw on the web for more than ten years. He has just now been arrested. If you were on any side of an issue opposite him, chances are you were threatened under one of his many accounts. In the film Minority Report, we see that advertising in the future is triggered by iris scanners who identify you by eye pattern and use that to have talking billboards address you by name. Our present is getting closer and closer to that science fiction scenario! 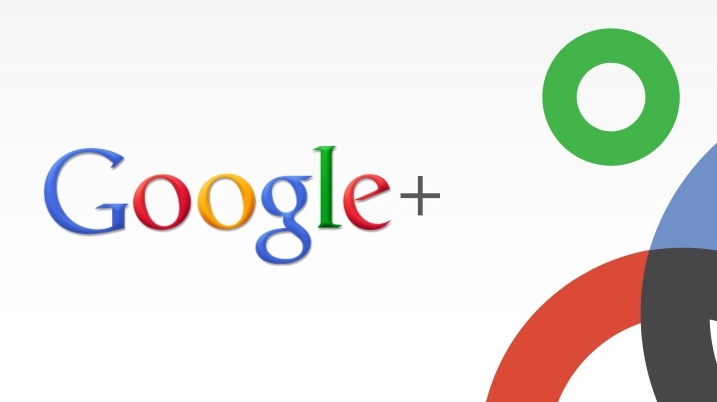 The latest musing on Google+ is over at SEO Chat, which asks How Google Plus Could Change SEO. There’s a list of features which Google+ adds, each of which have the handy side effect of offering more targeted advertising. Have You Felt The Wrath Of The Panda Yet? June 27, 2011 / SlinkySearch / Comments Off on Have You Felt The Wrath Of The Panda Yet? 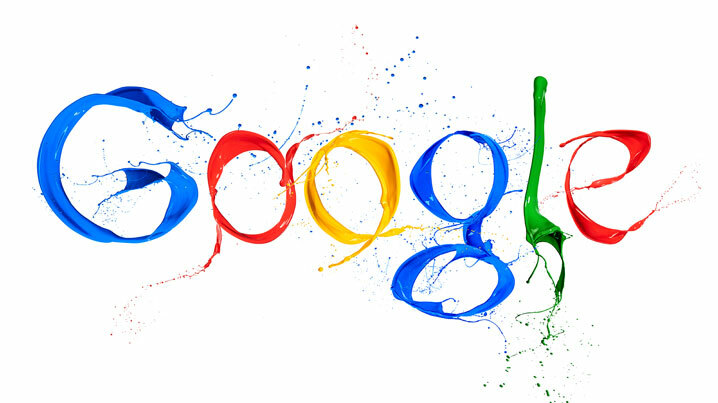 SEO bloggers were abuzz only a few months ago about the mighty Google update. Nicknamed “Panda”, this was the update that was to limit the ranking of low-quality text-farm type sites that clog search results. 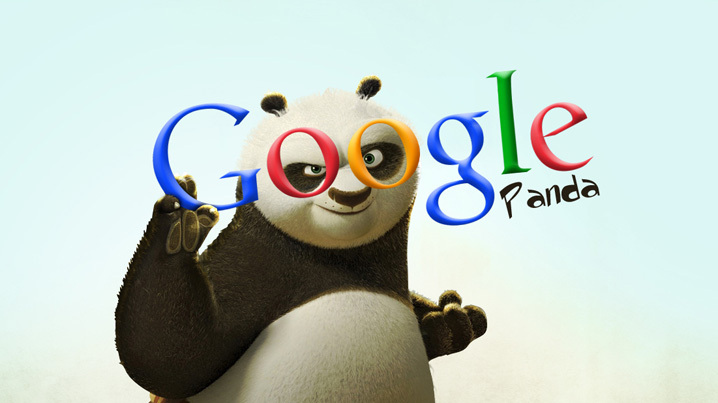 The new update valid about June of 2011 is Panda 2.2, and Search Engine Roundtable has the dirt on that. Now, they didn’t specifically come out and say content farms… but it’s pretty clear that they were looking in their direction. Are Good Guys Destined to Finish Last? April 1, 2011 / SlinkySearch / Comments Off on Are Good Guys Destined to Finish Last? 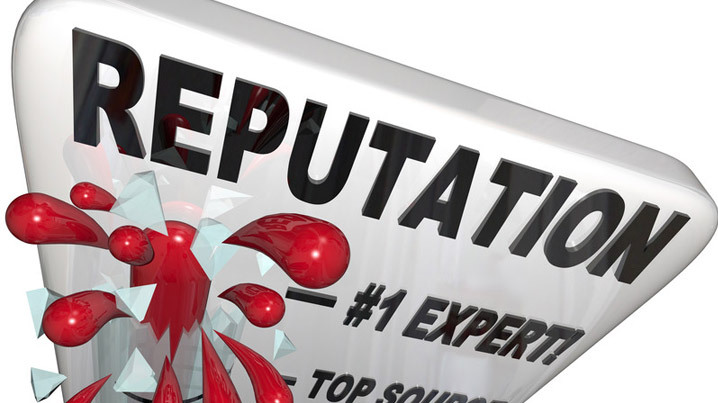 A very sobering blog post up at SearchEngineWatch, White Hats: This is Why You’re Getting Beaten, about how the bad guys are mopping the floor with the good guys. Anyway, as good a point as is made there, we’d like to ask, “Is it really that way?” Because here’s the thing: attracting traffic to your website is all about converting sellers, via ads and point of sale. No matter what, that’s the goal. A fun bit of engagement over at Matt Cutt’s pad, asking What would you do if you were CEO of Google?. Cutts admits that he’d think in terms of big projects – starry eyed dreamer, and hey, nothing wrong with that. The comments also have a ball with this bit of day-dreaming. But we’re the boring old practical idealist. In Eric Schmidt’s shoes, we’d either (a) put even more guns into Android than it has already, or (b) modify a Linux into a desktop OS and push it to compete head-to-head with Microsoft. How often we, in the web SEO business, chase down every rumor and scrap of information about search engine optimization, especially for Google. How seldom we get it straight from the horse’s mouth. 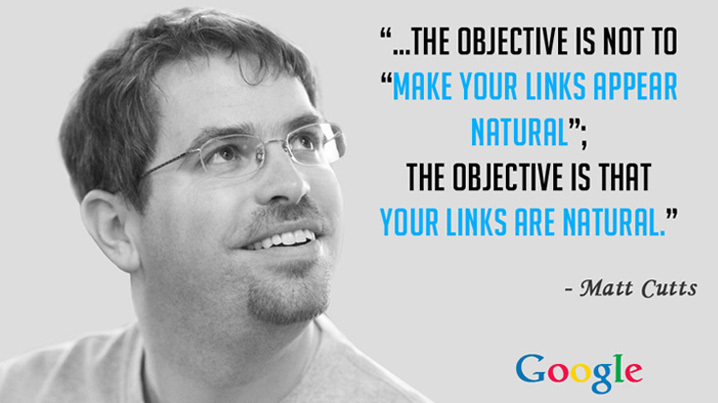 Ok so most SEO consultants will know him, but for those that don’t – may we introduce Matt Cutts: Gadgets, Google, and SEO, a blog by a bona-fide Google engineer. Chock-full of SEO wisdom, this candid blog should be mandatory reading for every budding web entrepreneur. A great example is the glossary section, with some down-and-dirty dirt on breaking a URL into its component parts, and busting some jargon on algorithms. And note, he doesn’t burble on about meta-tag voodoo and link-exchange witchcraft, he just tells you what’s going on! 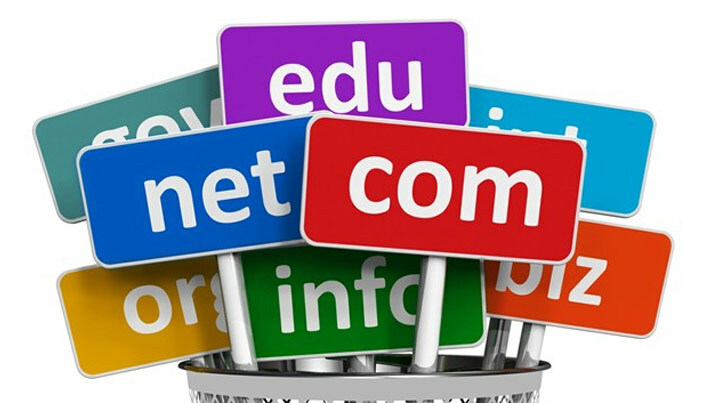 What’s in a Domain Name? Maybe Less Than Meets the Eye? November 6, 2010 / SlinkySearch / Comments Off on What’s in a Domain Name? Maybe Less Than Meets the Eye? Now, for a unique brand name, yes. That’s expected. Pepsi had better control pepsi.com, and all the other possible pepsi-dot-anythings out there. Ditto for Microsoft, Walmart, Disney, and so on. We expect that a company that big can afford to control its own brand name, at least that far. But when you get to generic domain nouns, not so much. Being in the candy business and owning “candy.com” at first sounds like a great idea… in 1998. But who, these days, actually blindly types domains into the address bar? We’d bet nine out of ten users today couldn’t tell us where the address bar is. Hoping to hit Google searches is the next bid, but Google searches don’t always blindly follow the domain name either. California may be far away geographically, but there’s an issue right there that hits home for every web marketer. It’s really quite simple: Californians are going to vote soon on “proposition 19,” a resolution to de-criminalize marijuana for personal use. Note, we’re not talking about medical marijuana any more, we’re talking about lifting prohibition altogether. Who cares? Well, apparently some major websites do. And the way they care is by refusing to run ads supporting Proposition 19. Yes, you heard that right. Not for any amount of money! Facebook, for starters. They recently forbade even displaying an image of a marijuana leaf in an ad. And it’s quite ironic that we have to link to Wired to report this story, because Wired belongs to Conde-Nast Media, which also owns Reddit.com… And guess who else won’t run a pro-Prop-19 ad? We all see dozens of articles targeted at the basic SEO strategies for daily use, but there’s a second set of techniques which we rarely see addressed: the needs of a mature website. If your site is five, ten, fifteen years old or older, and regularly publishes content, chances are good that you have pages on your own website that you haven’t even checked on in years. In a move that comments on just how important search trends have become in our modern world, Google has launched Google Beat, a video blog reporting on weekly search trends and what they mean. This is quite an awesome little development, and we’ll be watching the Google Beat YouTube channel to see where this goes. This is one of those defining moments when it really hits you that you’re living in the 21st century. Twenty years ago, web searches were barely an explored concept. 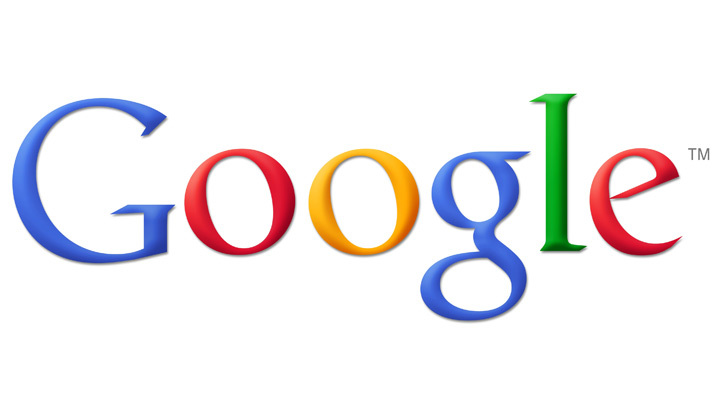 Sixteen years ago, the Google search engine launched. Four years ago, the Merriam Webster Collegiate Dictionary and the Oxford English Dictionary added the word “google” to their listings. And this year, we have a hostess doing a video segment on the week’s most popular searches, available through a streaming video site. Of course, this sounds like both irony and wishful thinking. Arrington both rides a wave of reputation to the bank each month (Techcrunch), being the only technology news source regularly quoted by Reuters and Associated Press, and dies a little on the sword of reputation each night, with the ugly rumours about his behaviour, his controversy for conflict-of-interest situations, and his abominable accuracy record.